D.M. Simpson Realtors & Auctioneers is a family owned and operated firm selling real estate through private treaty and the auction method in the Middle Tennessee area. We are located in McMinnville, Tennessee, the nursery capital of the world. This area is known for its scenic countryside, southern hospitality, and an abundance of outdoor recreation opportunities. D.M. 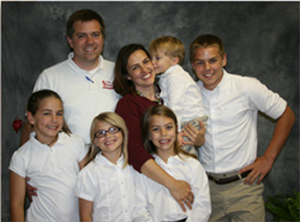 Simpson Realtors & Auctioneers is the real estate company of choice when you want to be treated like family. Contact us today for more information about real estate or auctions in the Middle Tennessee area.